The soothing voice of reason cannot always triumph over darkness. The stories in this anthology, compiled by Ruskin Bond, draw the reader into a powerful world of imagination and terror. 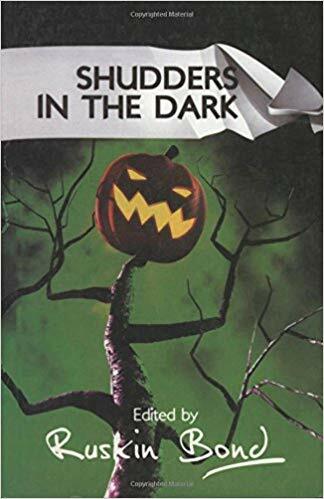 They include the mystery of an astonishing ghost, the horror behind a perfectly executed murder, adventures in the depths of cold and stormy nights, and the fearful wrath of the dead. And just as I was in the act of tightening the last strap there came from the hall a low, evil chuckle, followed by the sound of stealthy movement….I was in the middle of the floor, facing the door, with my blood turning to ice. Through the chink between the door hinges I saw a shadow pass; then the door creaked a little, slowly began to open, and round it there came –the coat.